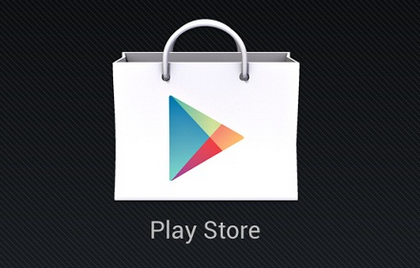 [Poll] The 'Recently Updated' Section Of The Play Store App Has Changed From 7 To 3 Days – Is That Better? 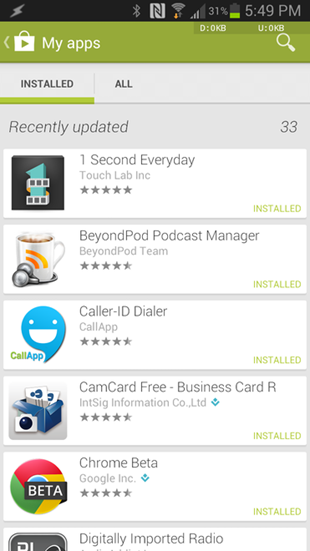 A recent Play Store update to 4.3.10 cleaned up some rough edges and added a few minor features. Although, one of those features was contentious to say the least. The Recently Updated section of the My Apps page listed everything updated for the last week, which could be a long list for users with a lot of apps. It's not seven days anymore, though. Now it's more like three. 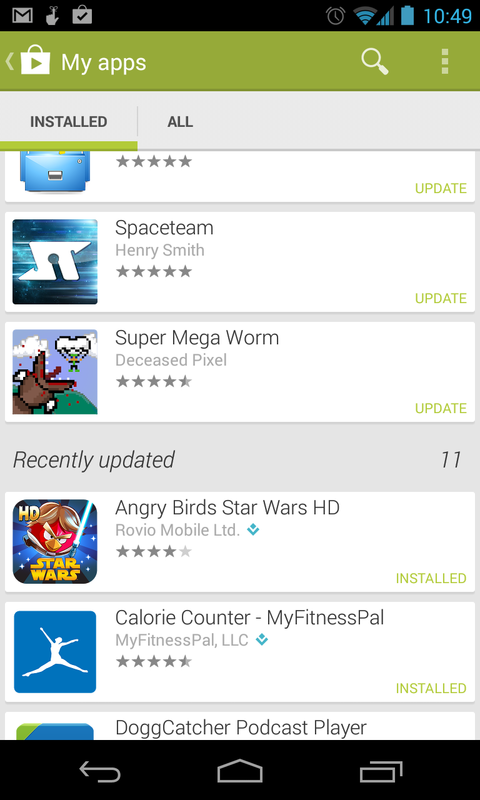 The Play Store now only considers apps updated in the last three days (give or take a little) to be recent. This means the list will be much shorter, and frankly, fits the definition of "recent" better. Users with a few apps might not have much of anything in the Recently Updated list, though. We spoke to a Googler who confirmed the limit is currently set at about 3 days, but it's not set in stone. It could go back up or be lowered even more. So how do you feel about this change? Our last poll resulted in a whopping 59% of you saying the amount of time should be shorter. Is 3 days the right length of time for apps to show up in the "Recently Updated" section of the Play Store? Yes, this is just right. No, it should be even shorter. I still don't care. Get off my lawn!